Includes All-Inclusive Registration and OEDA Membership through 12/31/19. This package is for non members only. *OEDA memberships are individual memberships, not organization-based. The person registering must be a current OEDA member to receive the member rate. Online Registration is now closed, but you can still register onsite! Registration after October 8th will be on-site only (on-site registration will open Wednesday, October 17th beginning at 9:00 a.m. and will be located in the Woody Hayes Grand Ballroom Foyer, on the 2nd Floor of the Renaissance Columbus Downtown). ahead of time and bring it with you. 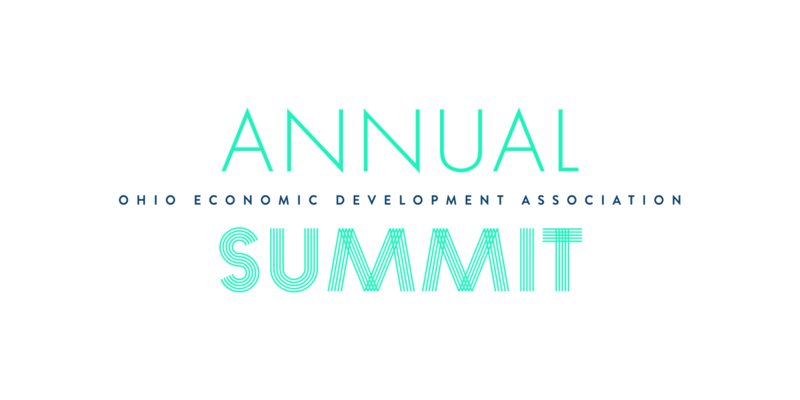 CLICK HERE to view the Annual Summit Schedule of Events! If you need to reserve a hotel room for your stay at the Summit and were not able to reserve by the September 24th for the Renaissance hotel block, below are additional hotel suggestions. Please note that you may be able to find lower hotel room rates outside of downtown during the Summit dates (due to increased event activity downtown), but the three options below are suggested and are in close proximity. Visit the links below to check rates online. Or, for more options, visit https://www.experiencecolumbus.com/hotels/. Parking: The hotel garage is valet only (no self-parking) at the Renaissance Columbus Downtown. The overnight and daily discounted valet parking rate is $17 per day for Summit attendees. For additional parking options in downtown Columbus, please visit http://www.bestparking.com/columbus-parking/. Thank you to our 2018 Annual Summit Reception Sponsors!